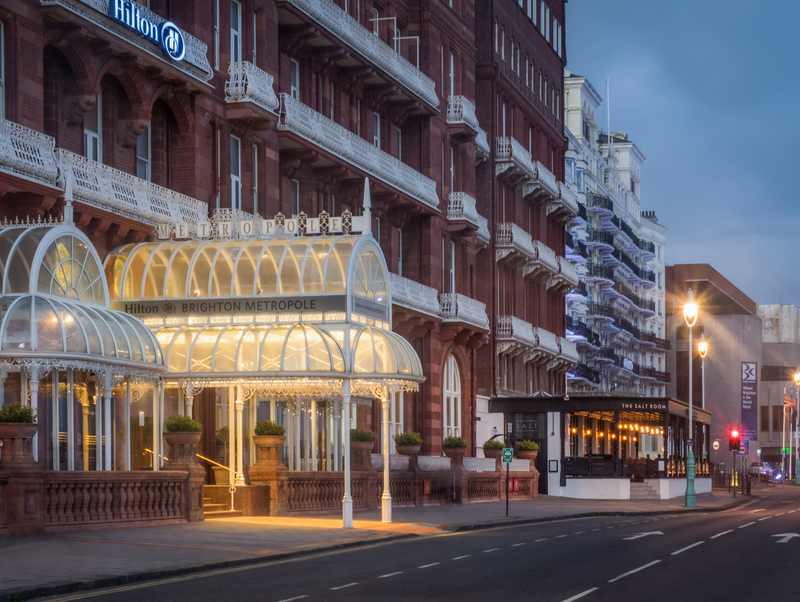 2018 ASM: Hilton Brighton Metropole: Tuesday 1st May - Wednesday 2nd May 2018. The British Pain Society would like to invite all healthcare professionals to attend its 2018 Annual Scientific Meeting (ASM), which will be held in Brighton at the Hilton Brighton Metropole on Tuesday 1st May to Wednesday 2nd May 2018. We are sure that this year's meeting will create an informative and enjoyable environment for all participants and look forward to seeing you in Brighton! If you are an exhibitor and you would like to receive information about exhibiting or if you would like further details about advertising and sponsorship opportunities at our Annual Scientific Meeting, please contact the Secretariat at: asm@britishpainsociety.org.